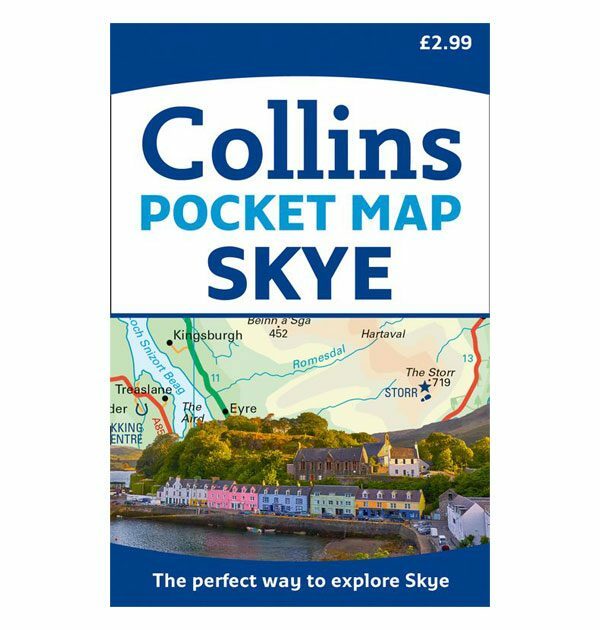 Handy little full colour Collins map of Skye with a high level of detail. 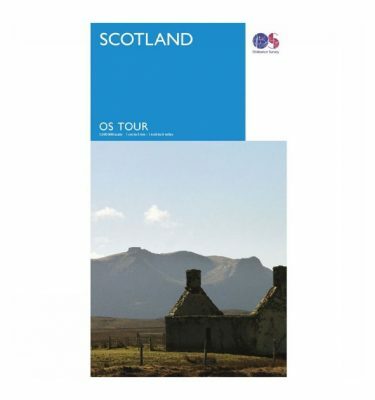 Clear mapping of the Isle of Skye showing the road network, ferries and places of interest. 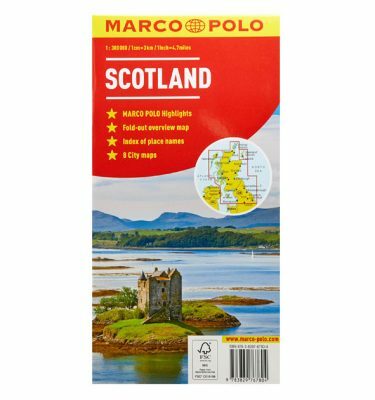 Map at a scale of 1:175, 000 (1″= 2.6 miles). 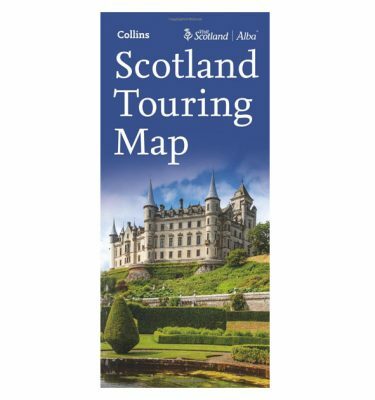 Clear, detailed Collins road mapping is presented in a handy format ideal for the pocket or handbag. 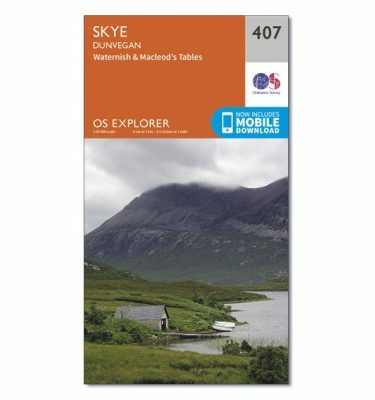 It is excellent value and covers the whole of the Isle of Skye.